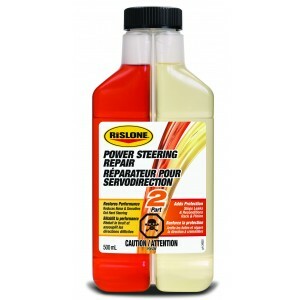 Rislone Jack Stop Leak & Hydraulic Leaks 370 ml. 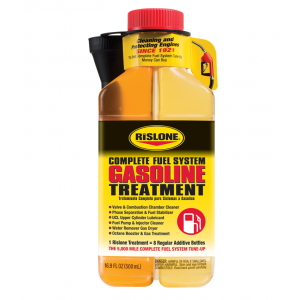 Rislone® Jack Oil with Stop Leak is specially designed to stop seal and o-ring leaks caused by normal jack wear and age. If you are having to add oil to your jack, it has a leak. 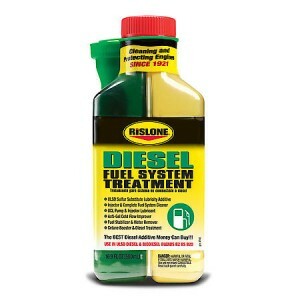 Easy fill cap is great for topping fluid off. 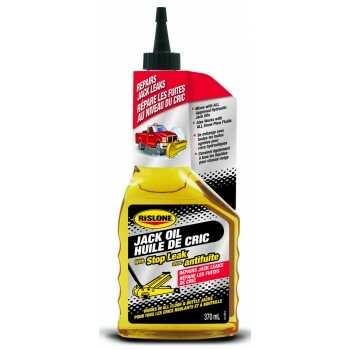 Rislone® Jack Oil with Stop Leak brings life back to old jacks and prevents leaks & seepage on newer jacks. Premium formulation reconditions seals to stop current and future leaks.